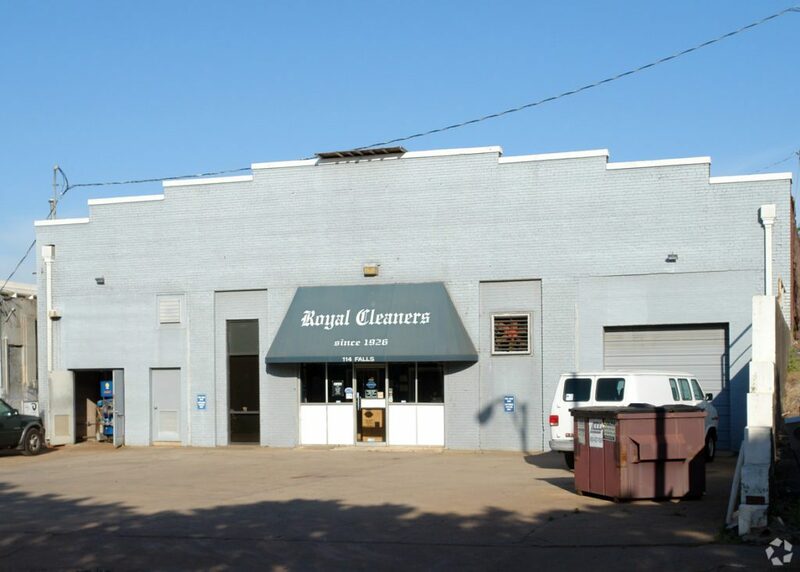 Greenville: Pete Brett, CCIM, David Sigmon, CCIM, Matt Vanvick and Brad Halter of Coldwell Banker Commercial Caine represented CBL Investments, LLC (Purchaser) in the purchase of a +4,065 SF retail building on +0.19 acre at 114 Falls St., from Broad & Fall, LLC (Seller). 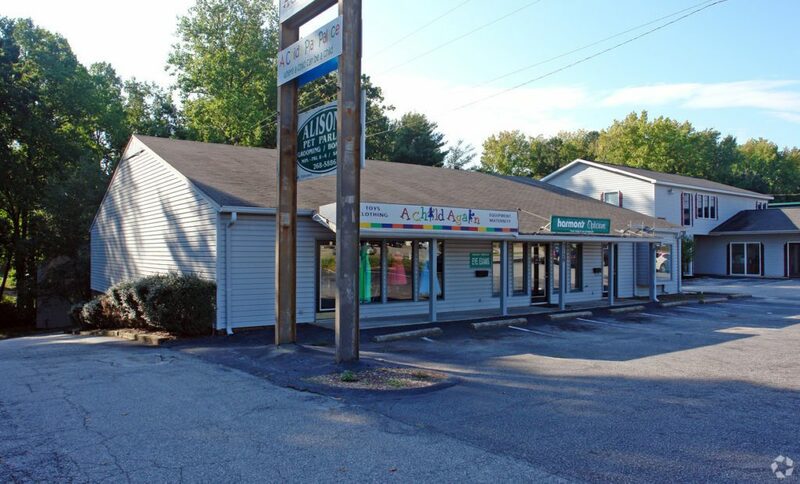 Greenville: Pete Brett, CCIM, David Sigmon, CCIM and Matt Vanvick of Coldwell Banker Commercial Caine represented Colonial Star, LLC (Purchaser) in the purchase of a +3,828 SF retail building on +0.4 acre at 2720 Wade Hampton Blvd., from The Estate of Richard A. Herrmann (Seller). 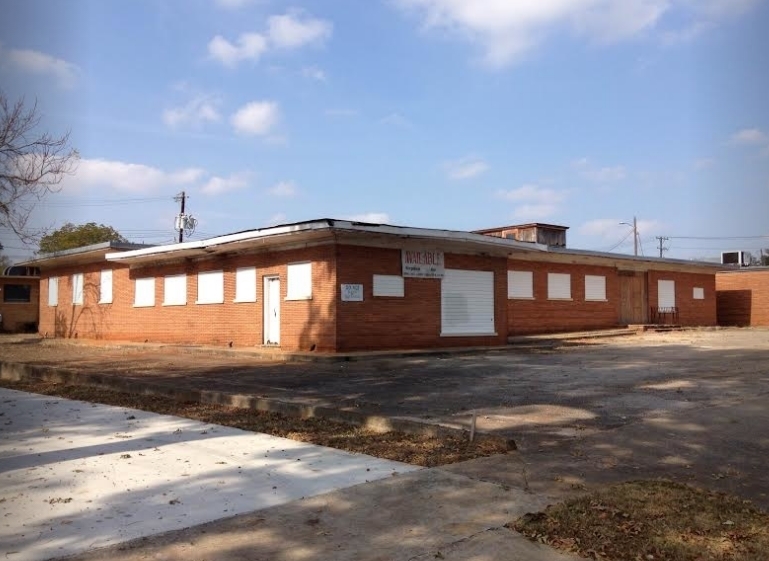 Greenville: Graham Howle of Coldwell Banker Commercial Caine represented 12 S. Calhoun Street, LLC (Purchaser) in the purchase of a +7,100 SF office building on +0.484 acre at 12 S. Calhoun St., from Abiding Workspaces, LLC (Seller). 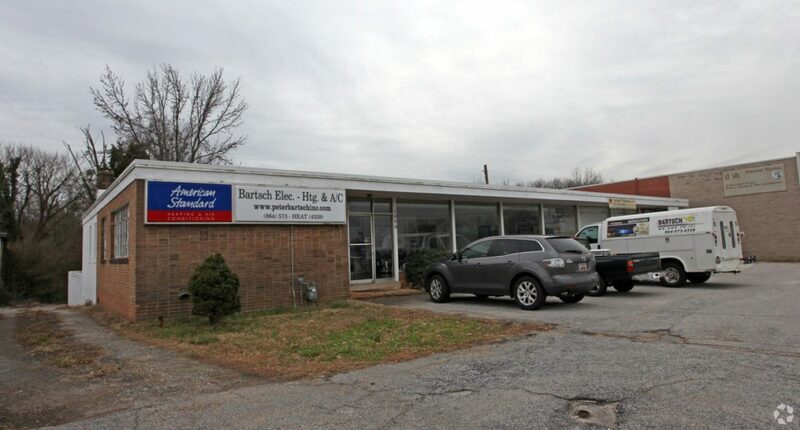 Spartanburg: Tim Satterfield of Coldwell Banker Commercial Caine represented The Beth C. Cecil Revocable Trust (Purchaser) in the purchase of a +3,628 SF industrial flex building on +0.8 acre at 1000 S. Pine St., from Peter U. Bartsch (Seller). Greenville: Pete Brett, CCIM, David Sigmon, CCIM and Matt Vanvick of Coldwell Banker Commercial Caine represented Jake Jensen & Travis Cornelius d/b/a Escape Game Unlimited, LLC (Tenant) in the leasing of a +2,600 SF retail space at Hampton Station, 1320 Hampton Ave. Ext., Unit 5A, from Oceana Rapid, LLC (Landlord). 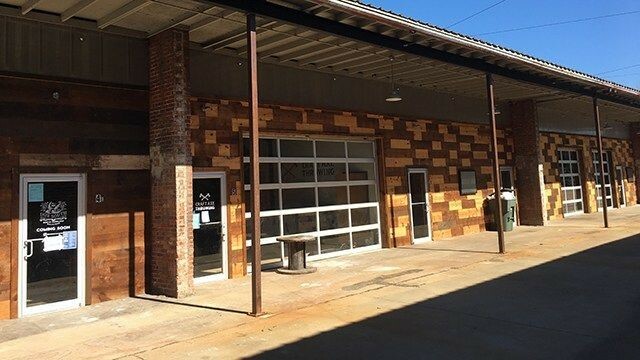 Greenville: Pete Brett, CCIM, David Sigmon, CCIM and Matt Vanvick of Coldwell Banker Commercial Caine represented Jake Jensen & Travis Cornelius d/b/a Craft Axe Throwing (Tenant) in the leasing of a +2,150 SF retail space at Hampton Station, 1320 Hampton Ave. Ext., Unit 5B, from Oceana Rapid, LLC (Landlord). 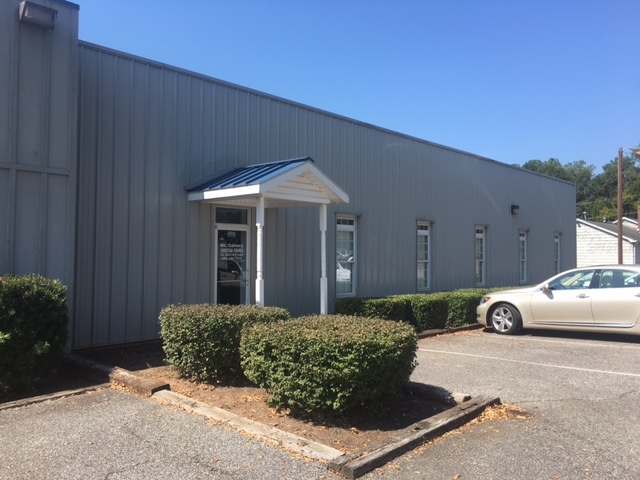 Greenville: Pete Brett, CCIM, David Sigmon, CCIM and Matt Vanvick of Coldwell Banker Commercial Caine represented Freeman Highway 501, LLC (Landlord) in the leasing of a +11,400 SF industrial building at 2513 Rutherford Rd., to Sealing Agents Waterproofing, Inc. (Tenant). Greenville: Rick Cauthen, P.E. 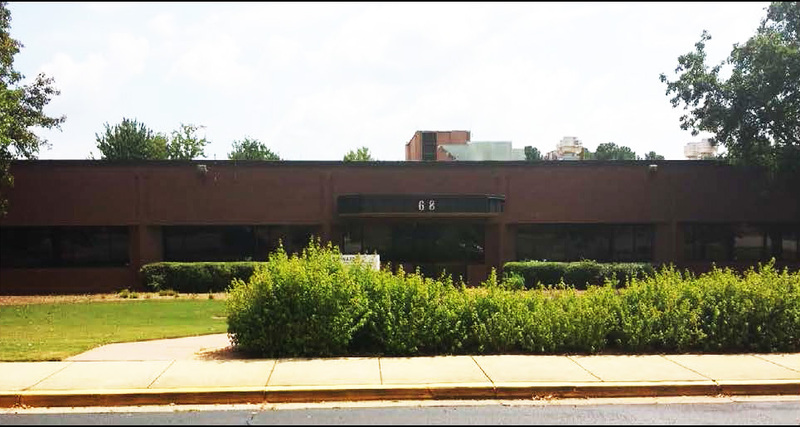 of Coldwell Banker Commercial Caine represented Fairforest of Greenville, LLC (Landlord) in the leasing of a +4,728 SF office space at 68 Global Dr., to the City of Greenville, SC (Tenant). 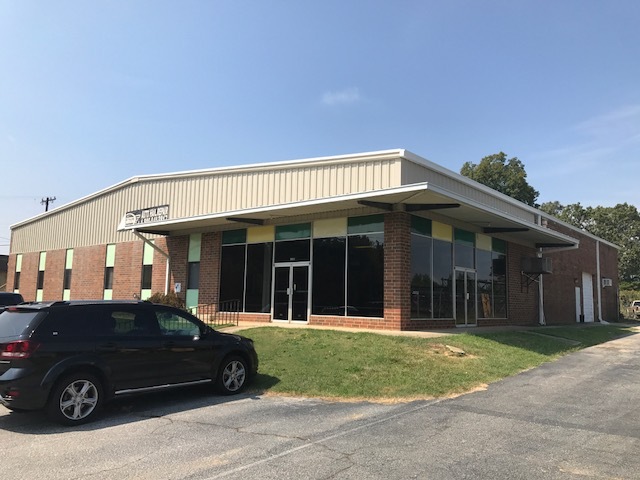 Spartanburg: Tim Satterfield of Coldwell Banker Commercial Caine represented Triple Rock Investments, Inc. (Landlord) in the leasing of a +4,450 SF office space at 1335 Nazareth Church Rd., to Verticle, LLC (Tenant).